FlourishAnyway welcomes the opportunity to travel both stateside and abroad and especially enjoys documenting her fun through photography. 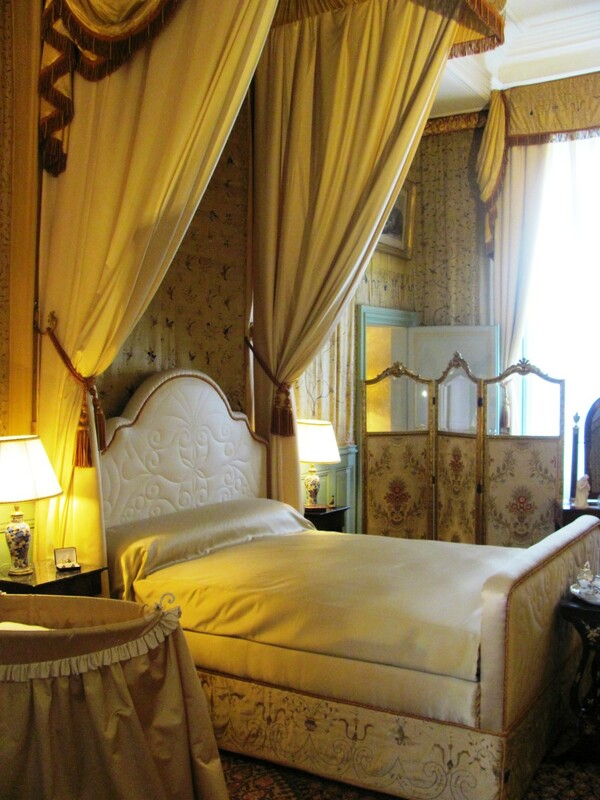 If I died tomorrow, just send me to the Château Cheverny in the Loire Valley of France. Well, to be honest, Versailles in Paris would be my first pick, but the droves of tourists would quickly get on my nerves. On a recent trip to Paris, my family and I took a day trip to four châteaux, traveling via high-speed train across the French countryside to the city of Tours. 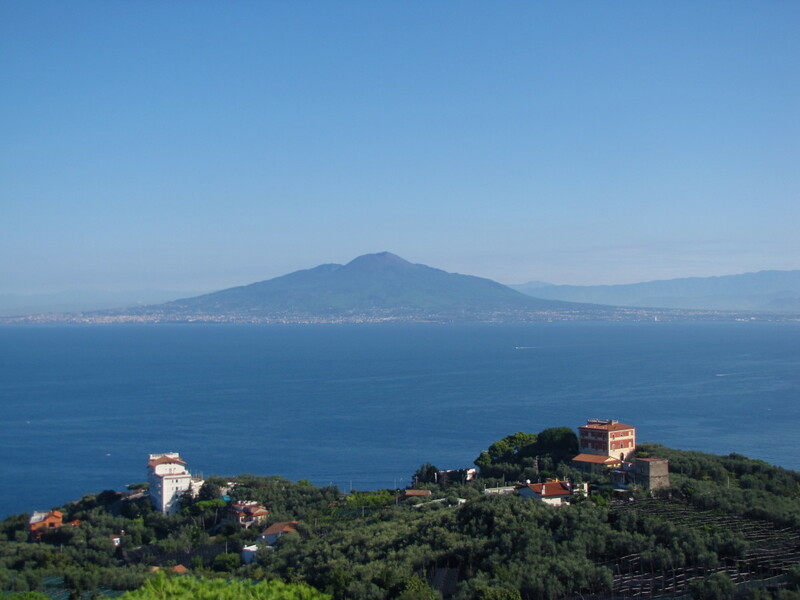 It is located less than an hour northeast of Tours by car. Their spires, domes and massive walls of stone stretch to the heavens. For just a moment they can make you imagine you've stepped into a fairytale. 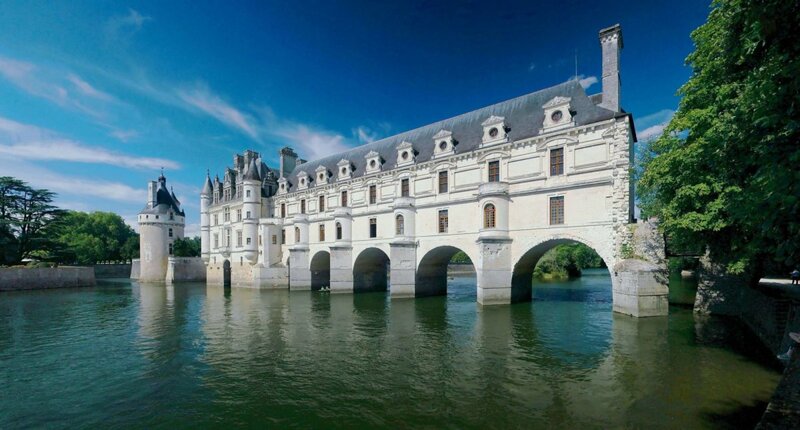 French châteaux were predominantly built between the10th and 17th centuries. 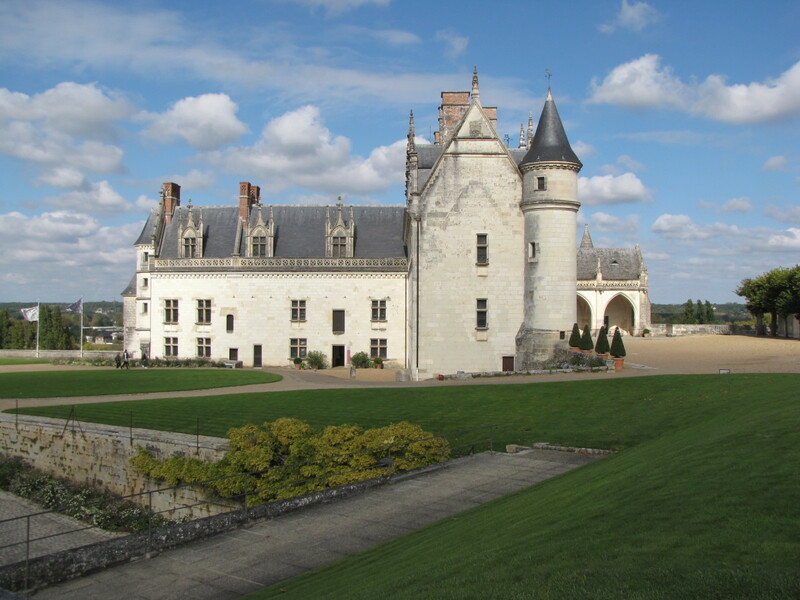 While there is no official listing of French châteaux, some are more prominent than others for historical, architectural, or ownership reasons. 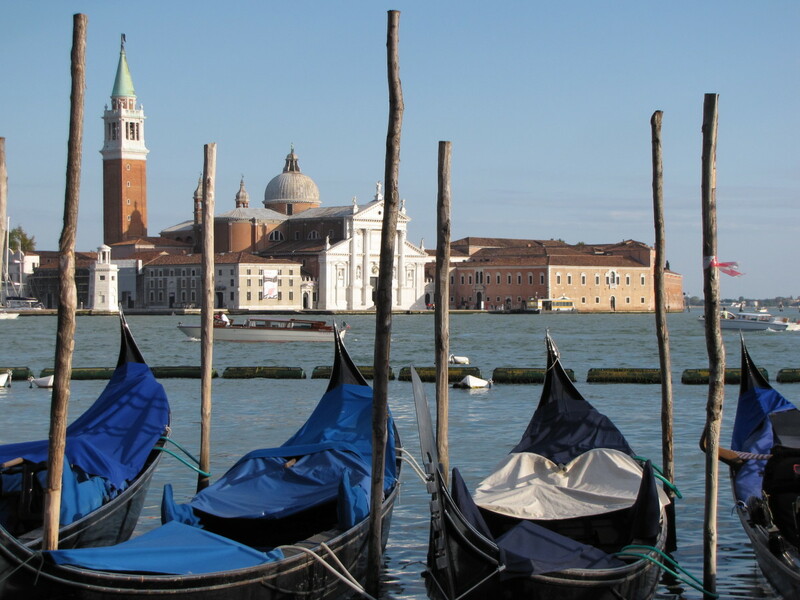 Those that were built later in this time frame often exemplify the ideals of the Renaissance and Age of Reason. The Sun King expanded the Palace of Versailles in Paris and gradually moved the court there, leaving the Loire Valley as primarily a summer retreat for the well-heeled and politically connected. Even as the center of influence shifted to Paris, some wealthy Frenchmen continued to build expansive châteaux in the countryside. Unfortunately, the radical social and political turmoil of French Revolution would later see many of them ransacked by rioting peasants as part of the Great Fear of 1789.4 Peasants sought to destroy legal papers and other indications of the age-old feudal system. Unfortunately, that land and the ancient castle upon it were seized by the Crown due to Hurault's fraud of the State. 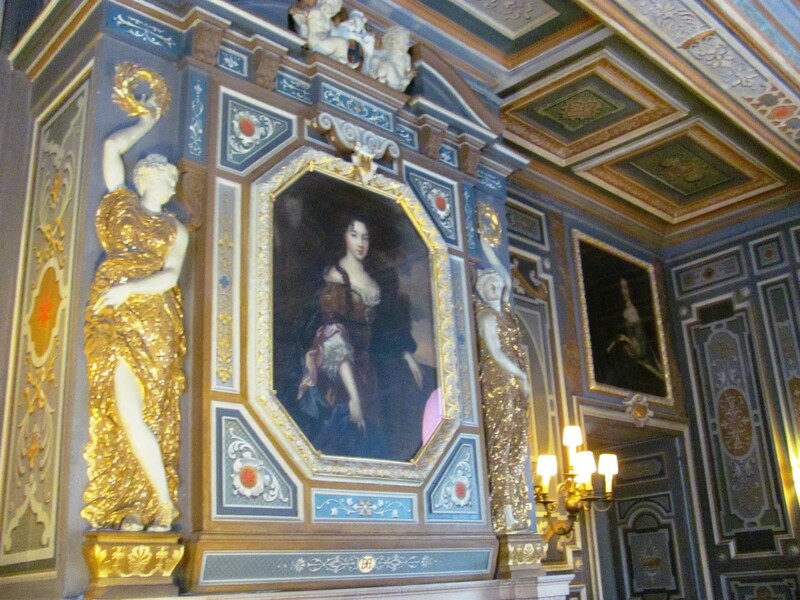 The property was then gifted to Diane de Poitiers, mistress of King Henry II. 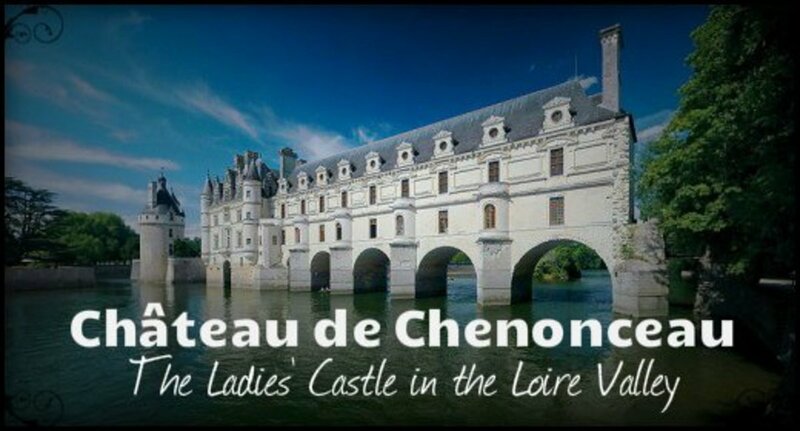 The lady, however, preferred the newer 16th century accommodations of Château de Chenonceau. The Hurault property was therefore sold back to Philippe. 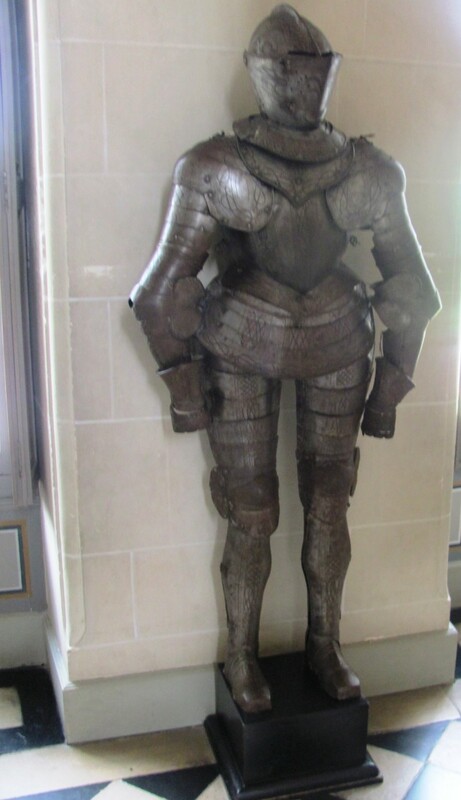 In 1599, when Philip died, his son Henry Hurault acquired it. The scandalous part of the story involved the situation that led to the construction of the 17th century château. Upon inheriting the ancient castle-fort from his father in 1599, the younger Hurault kept his bride at the old property, hoping to keep her faithful. The page boy attempted to escape by jumping from a window, breaking his leg in the process. Hurault finished him off with his sword, then turned to his wife, Françoise. He offered her an ugly choice. 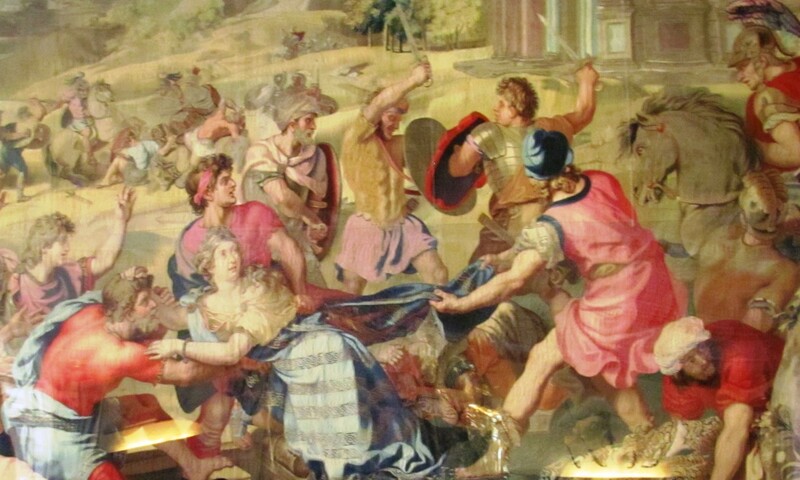 The murdering husband offered his adulterous wife a forced choice of "suicide" by poison or by a sword. Believing it the lesser of the two evils, Françoise chose poison. As punishment, Hurault was banished from the city of Blois, and he lived in exhile at Cheverny. Hurault later remarried, and in an attempt to erase the past he had the 11th century castle-fort torn down. 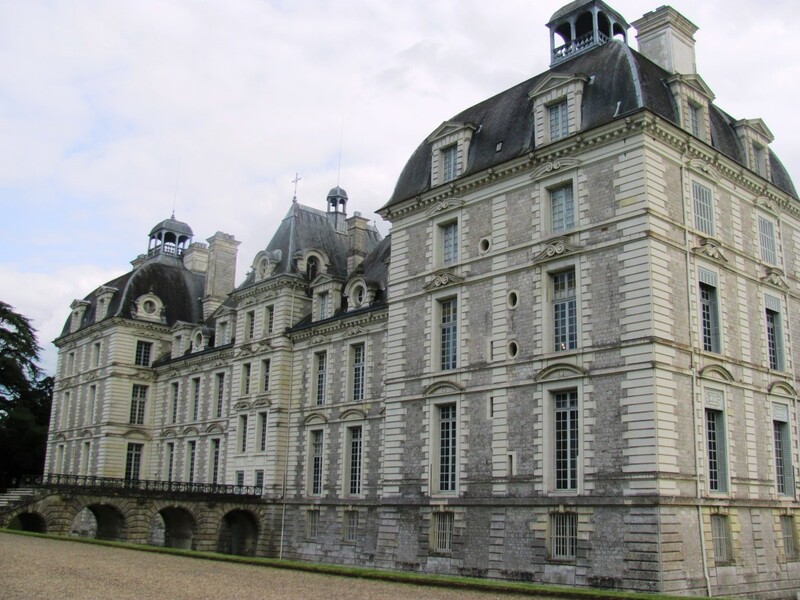 The present building — the beautiful Château Cheverny — was constructed in its place between between 1624 and 1630. So there you have it: Château Cheverny was built because a young wife was caught cheating on her husband. She lost everything. He got the house. 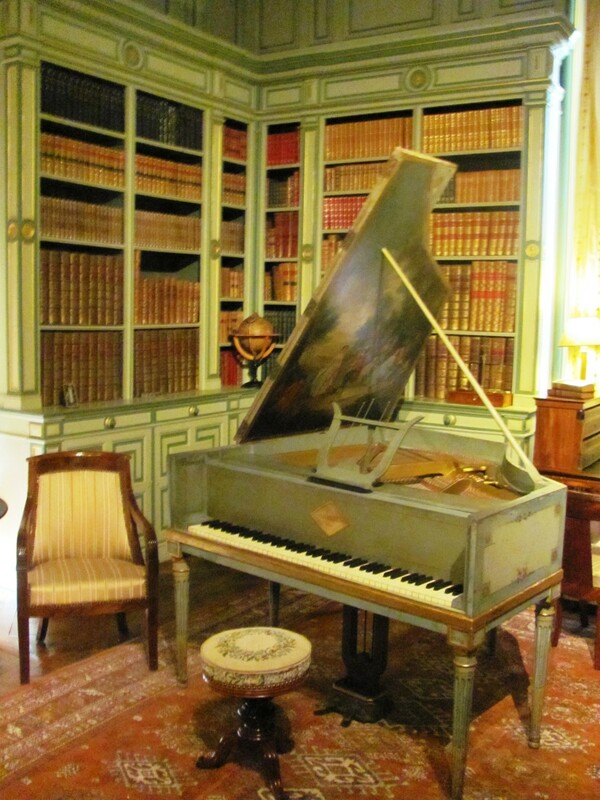 The newly built Cheverny was passed down through the Hurault family until 1802. At the height of the French Revolution, the family sold the château. Then, in 1824, when the aristocracy was once again in vogue, they bought it back again. It has remained in the family since. Today Cheverny is owned by the Marquis de Vibraye, a direct descendant of the original owners. 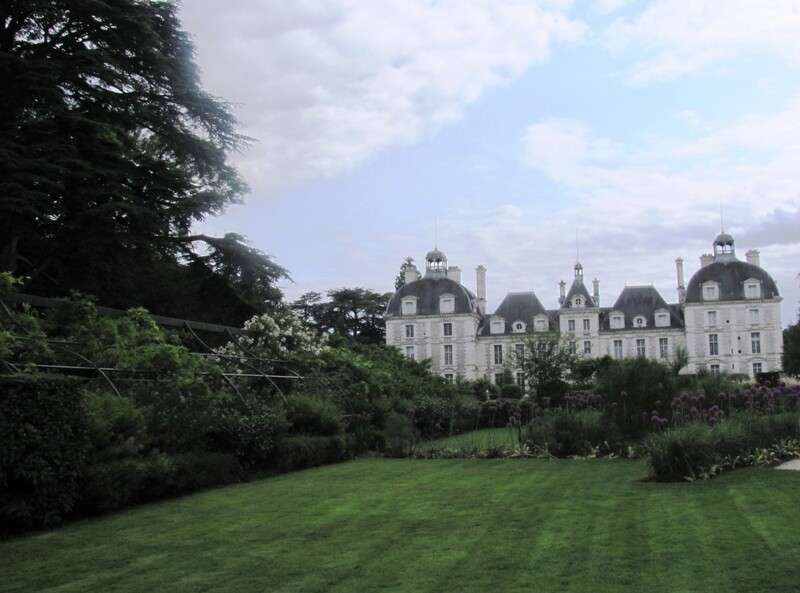 It is one of only a few privately owned châteaux in the region. In 1922, they opened its doors to the public, one of the first châteaux to do so. 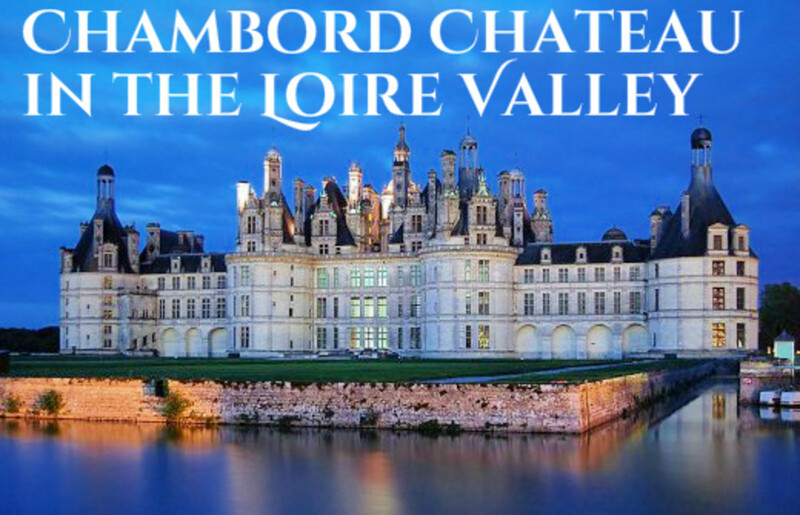 It is one of the most popular châteaux in the Loire Valley for tourists. Bougier also used rigid symmetry of the classical Louis XIII style, softening the design somewhat through the use of contrasting roof styles — including domes and bell towers. The use of various styles of roofing give Château Cheverny a look that is distinctive from other castles in the Loire Valley. 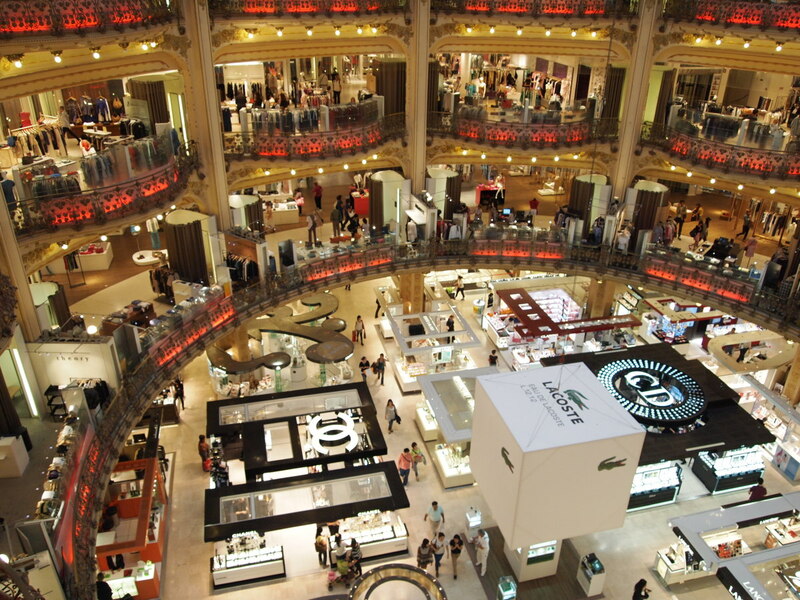 The tendency towards visual symmetry later became synonymous with classic French architecture. 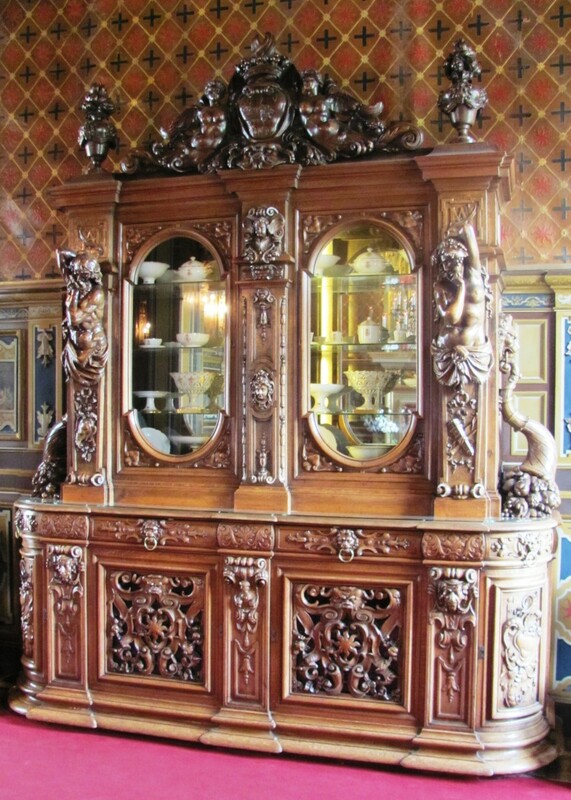 Cheverny is filled with original art work, family portraits, and furniture signed by the prominent craftsmen. The interior is true eye candy. 34 painted wooden panels that illustrate the story of Don Quixote. 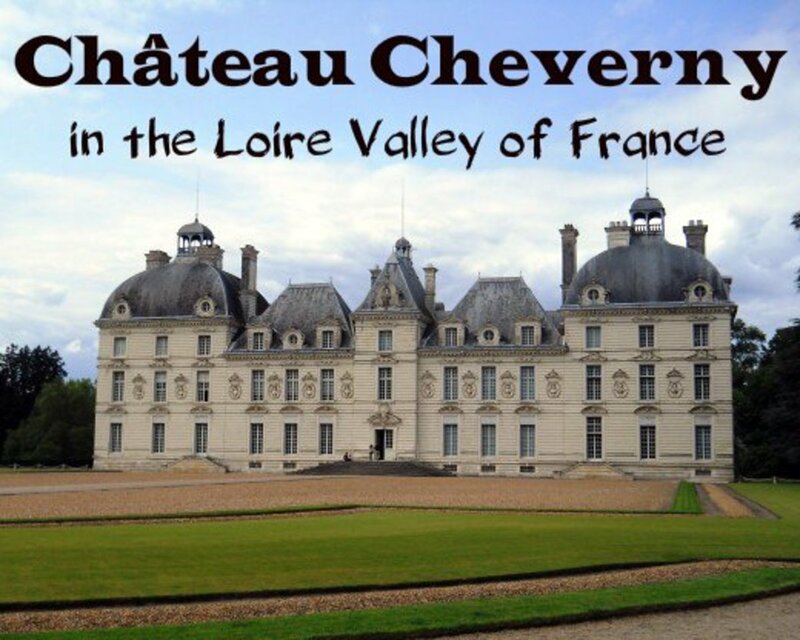 Cheverny is also known for being an important hunting venue. 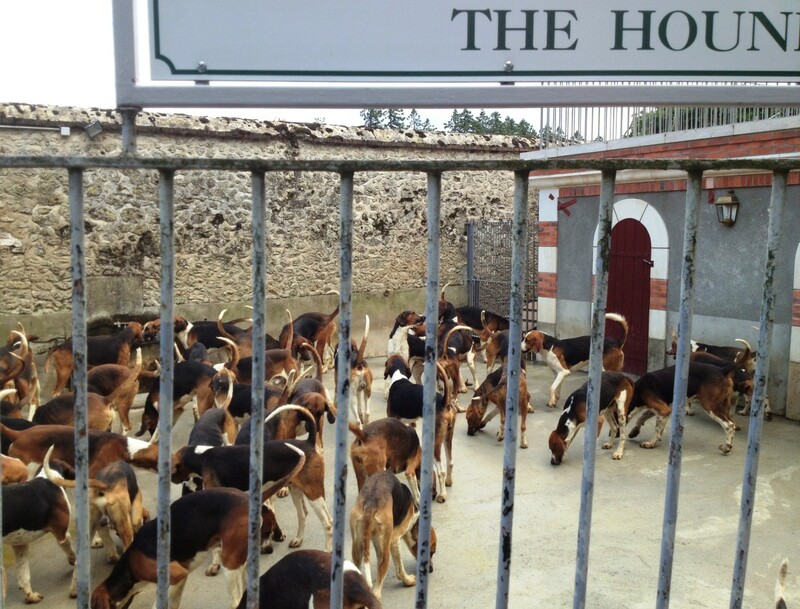 From April through September 15, tourists can witness the ritual 5 p.m. feeding of 100 or more hounds. The dogs are half English foxhound and half French Poitou. They are specially bred for stamina and large feet. Although the dogs were beautiful, I don't like the idea of fox, deer, or wild boar hunting, so I tried to stay away from the spectacle. Hergé, the Belgian creator of the cartoon The Adventures of Tintin, used the château as inspiration for Marlinspike Hall, the home of Tintin's friend, Captain Haddock. His drawings omit the outermost domed portions of the building. 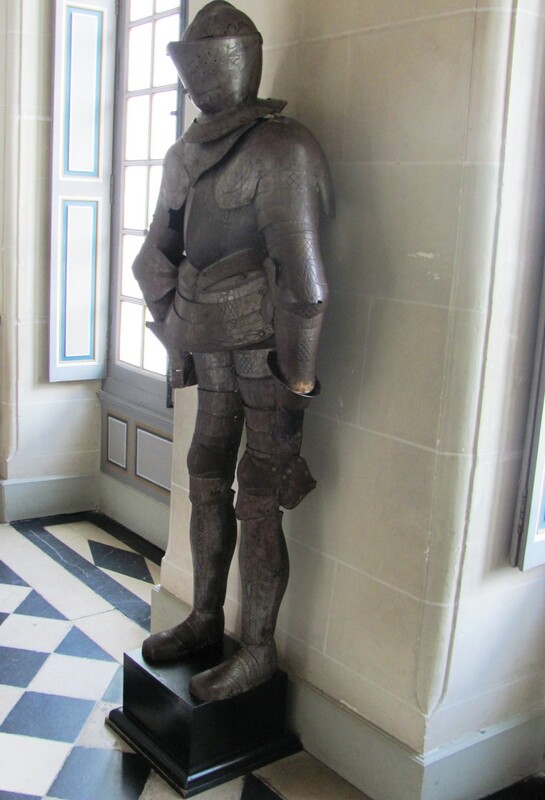 There is a permanent exhibition on site which honors the connection between Tintin and the chateau. During World War II, the Mona Lisa was hidden on the property of Château Cheverny, along with other famous works of art.10 The priceless painting was moved six times total before her homecoming to the Louvre in June 1945. The Louvre dismantled its esteemed collection of paintings, sculptures and other works of art and scattered them to châteaux throughout the French countryside. 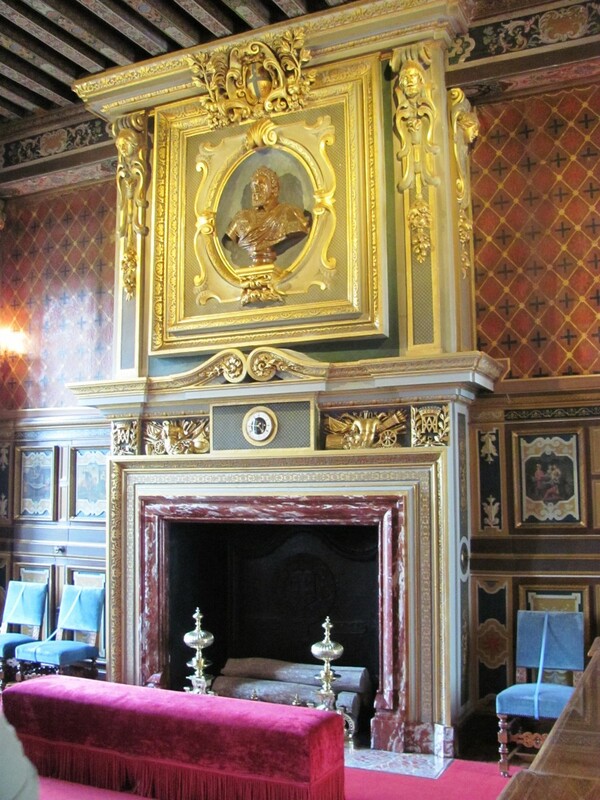 Château owners volunteered to host the masterpieces to prevent the Nazis from plundering the nation's art collection. 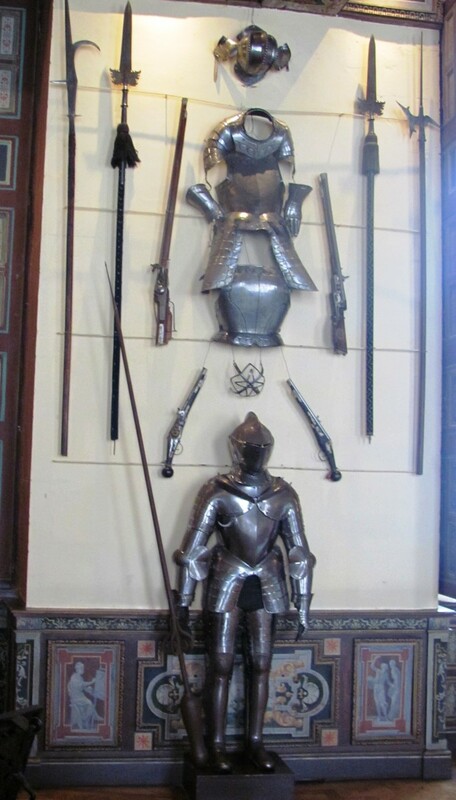 Nazis plundered museums in European capitals that they occupied, such as Warsaw and Prague. 1Wikipedia. "Loire." Accessed July 11, 2013. http://en.wikipedia.org/wiki/Loire_River. 2Wikipedia. "Châteaux of the Loire Valley." Last modified February 22, 2013. http://en.wikipedia.org/wiki/Chateaux_of_the_Loire_valley. 3Steingrad, Elena. "Biography." Louis XIV - the Sun King: Louis XIV - the Sun King. 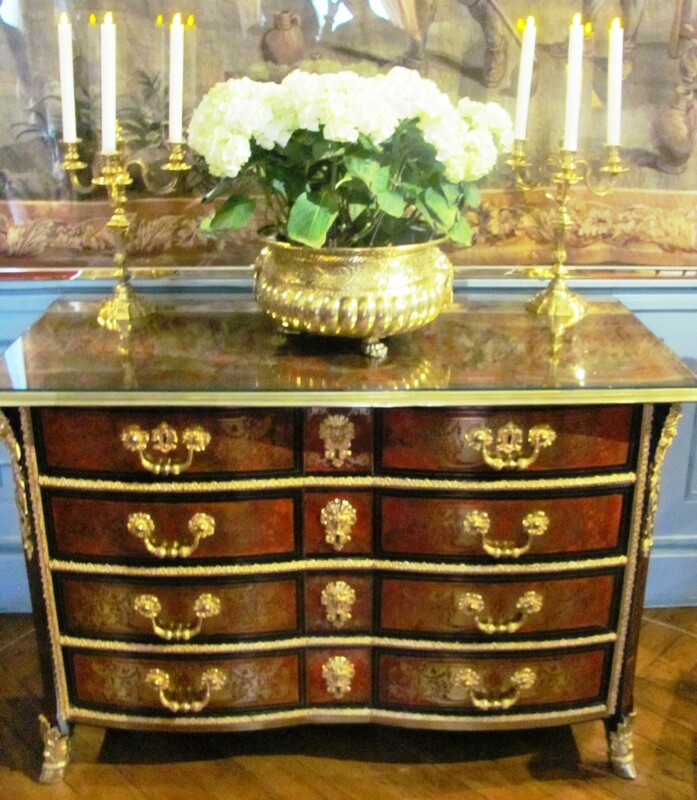 Accessed July 11, 2013. http://www.louis-xiv.de/index.php?id=31. 4World History Project. "The "Great Fear" - WorldHistoryProject.org." 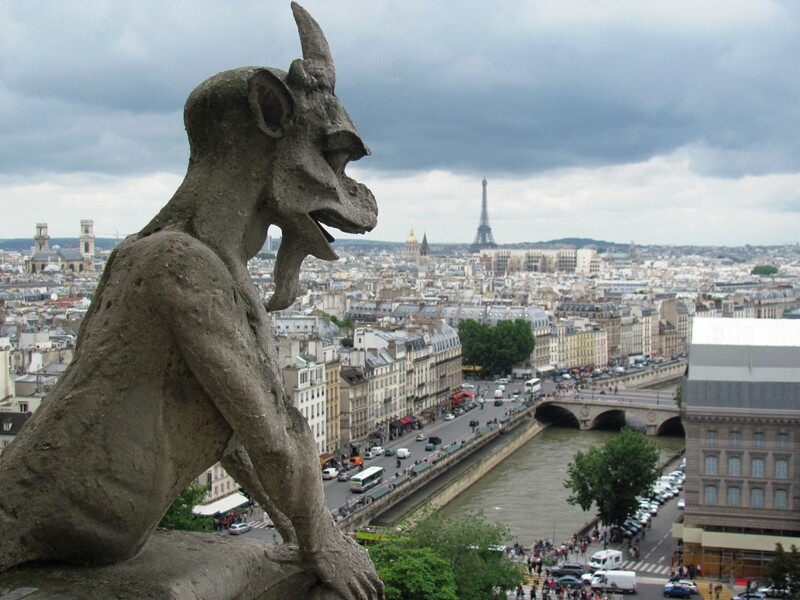 Accessed July 11, 2013. http://worldhistoryproject.org/1789/7/20/the-great-fear. 5Wikipedia. "Philippe Hurault de Cheverny." Last modified March 21, 2013. http://en.wikipedia.org/wiki/Philippe_Hurault_de_Cheverny. 6Travora Networks. "Cheverny Facts." NileGuide. Last modified 2013. http://www.nileguide.com/destination/cheverny-france/overview/local-info. 7Broadhurst, Ken. 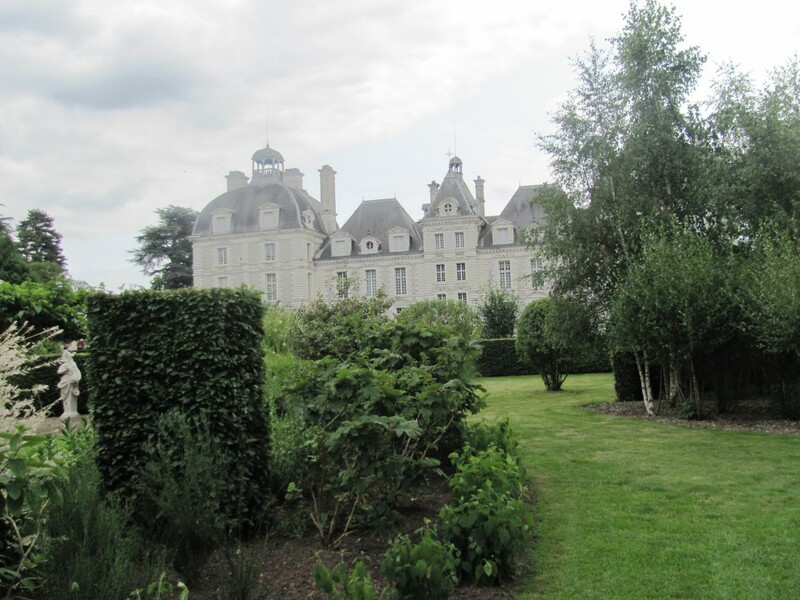 "Living the life in Saint-Aignan: Cheverny's sordid past." Living the life in Saint-Aignan. Last modified April 2, 2012. http://ckenb.blogspot.com/2012/04/chevernys-sordid-past.html. 8Chateau de Cheverny. "The Tour." Official Pamphlet of the Chateau Cheverny. English translation. No date. 9Dawn Advertiser. "The Secrets Of Marlinspike Hall." The DAWN National Weekend Advertiser. Last modified January 5, 2012. http://dawnadvertiser.wordpress.com/2012/01/05/the-secrets-of-marlinspike-hall-2/. 10Barchfield, Jenny. "Exhibit reveals how the Louvre kept 'Mona Lisa,' other masterpieces safe during WWII." USA TODAY. Last modified July 9, 2009. http://usatoday30.usatoday.com/travel/destinations/2009-05-06-louvre-war-exhibit_N.htm. JamaGenee - Thank you for the kind comment and for sharing. It was a gorgeous place to visit. What a gorgeous place to visit (or be buried in)! Great photos! But enough with the exclamation points. 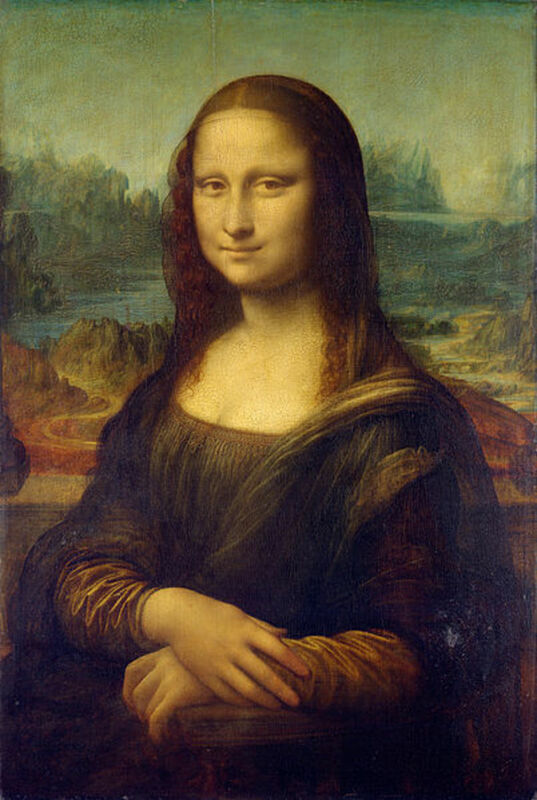 I knew the Louvre had spirited away its art to secret locations ahead of the Nazis, but wasn't aware of the specific locations where Lady Lisa - "mona" means "lady" in Italian - was hidden. How interesting! Crafty - Thanks for reading and commenting. It was a beautiful place, and the history really came alive for us once I did the research for this hub (so I knew what I had been looking at in context). What an interesting and beautiful Hub. I love the tapestries from that time period. That's so neat to see all of those dogs getting along with one another in such a tight space. DDE - Thank you for taking the time to comment and to read. 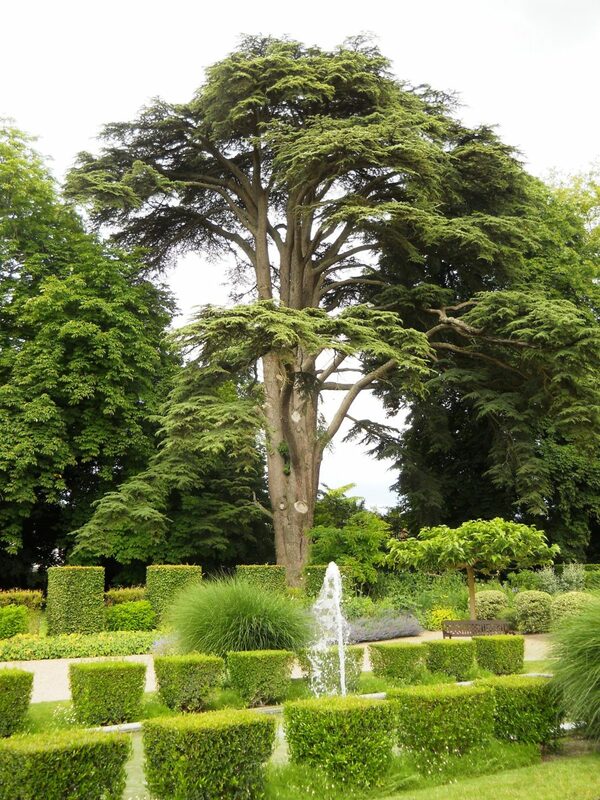 Cheverny was a beautiful place to visit indeed. Have a great day! ChristinS - Thanks for visiting. It is a fantastic place, eye candy indeed! Hope you get to visit one day. KoffeeKlatch Gals - Thanks for reading and commenting. It was such a beautiful place, but like you I do feel sorry for cheating Françoise. Amazing article. The history of this castle is fascinating. Poor girl, I think I would have chosen poison too. Peggy - Thank you for readinding, sommenting and sharing. I'd love to go to Germany too. This recent trip made the travel bug so much worse! Hit all the up votes on this except funny. Wow! What an amazing place! Thanks for detailing the history and showing us so many beautiful photos. The video was worth the time to watch also. I may never visit in person but now because of your hub have an idea of what this Chateau looks like. The richness and elegance of living like that is hard to imagine. I saw several castles in Germany that were also grand and so beyond our normal way of living today. Thanks for this detailed look! Sharing and pinning. Nell - So glad you enjoyed this. O the double standards. Poor Francoise -- sure hope that page boy was worth the dear price she paid for her indiscretions. 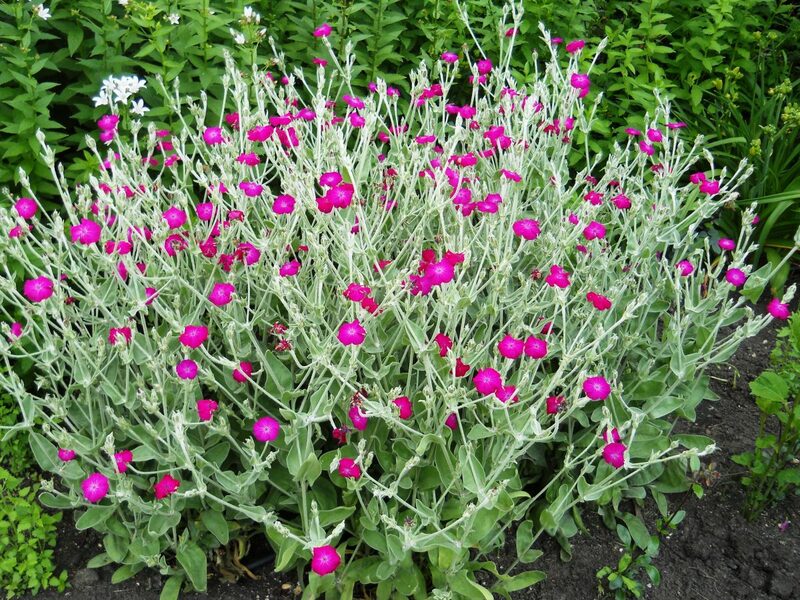 Poison is a slow and tortuous death whereas stabbing may have been quick at least. It would be justice if she would haunt it now. Thank you for readiing, commenting and sharing. Elias - Thanks so much for reading, voting, and sharing. It is a lovely place to visit with a bit of sinister history that makes things even more intriguing. Wonderful place to visit and an fascinating tour! 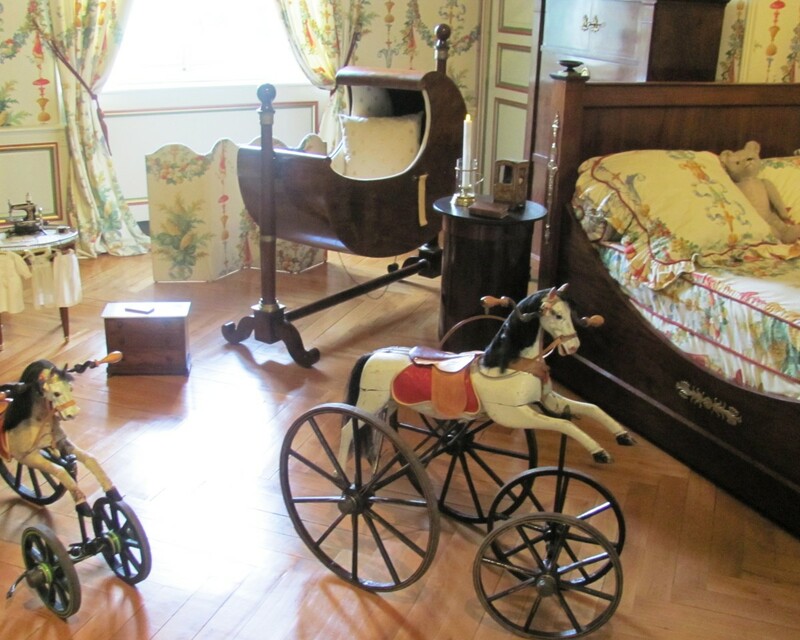 The history of the Château was really interesting and your pictures very beautiful. Voted and pinned. Thanks, Bill. The chateaux are utterly worth the train ride to visit them. I just wish we had had more time to see even more of them. I especially appreciate the kudos on the photos. 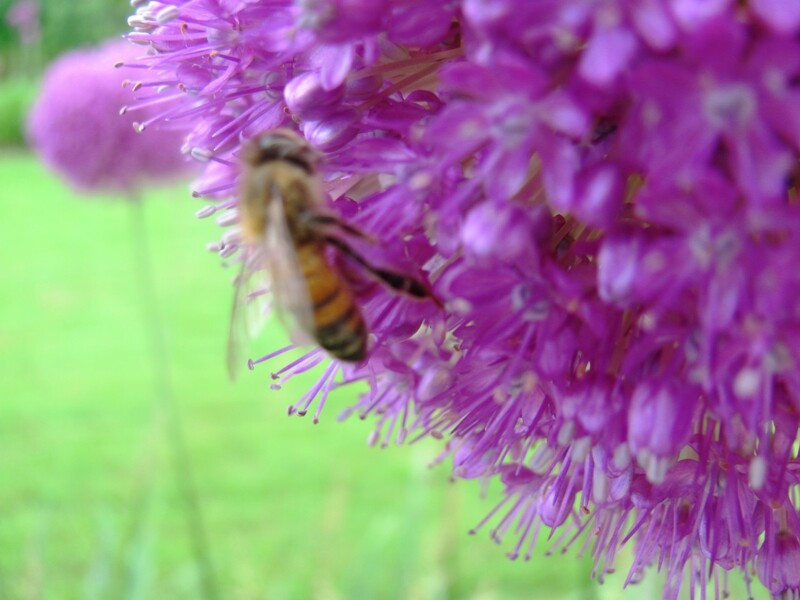 My 13 year-old daughter is a budding photographer and took some of them. Thanks for reading, voting and sharing. Crystal - thank you for reading and commenting. It was a truly beautiful chateau that I wish we could have spent even more time at. A very memorable trip indeed. Looks like a great place to visit, absolutely breathtaking. Thanks for sharing. Deeda - I'm glad you agree. Thanks for reading and commenting. Vive la France! Dawa - Thanks for the encouragement. It indeed is a splendid place, one well worth the trip. I'm glad you found my representation accurate and inspiration enough to want to return. A beautifully written and informative account of a magnificent palace and gardens. You captured the natural and architectural beauty of the chateau, making it come to life with the personal and political history of the time. 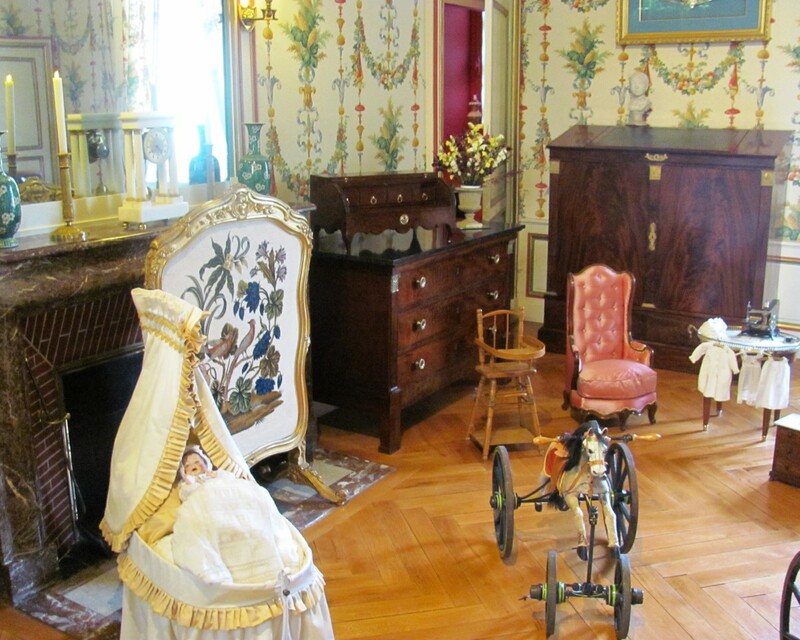 I've been to Chateau Cheverny, and it is every bit as enthralling as you say it is. Makes me want to return! 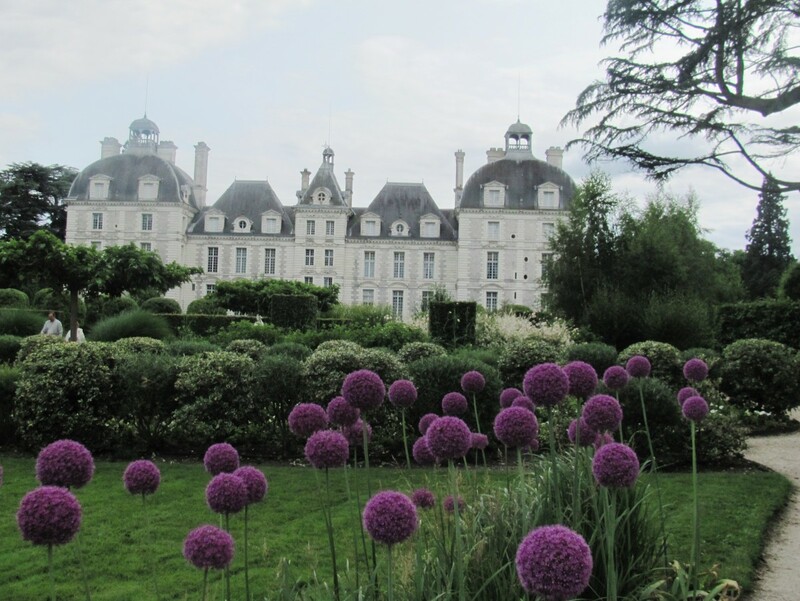 I think my favorite chateau - touring de France! europewalker - I'm so glad you enjoyed this. I hope you are able to visit it one day. We enjoyed the high speed train experience out to Tours, too. Thanks for reading and commenting! I would love to visit this chateau. The photos are beautiful, really enjoyed the video. Interesting read, voted up. purl3agony - Thank you for taking a look. It was so very beautiful, and I am so intrigued by the story behind it. Versailles is definitely by comparison more over-the-top, dripping with elegance, but you'd expect that being the royal stomping grounds. I do hope you are able to visit both someday! pstraubie48 - Thank you for taking a look. It was a splendid place indeed. That little morsel of sordid history was oddly left out of the official brochure. Huh. Hiding murder and forced suicide? Poor Francoise. 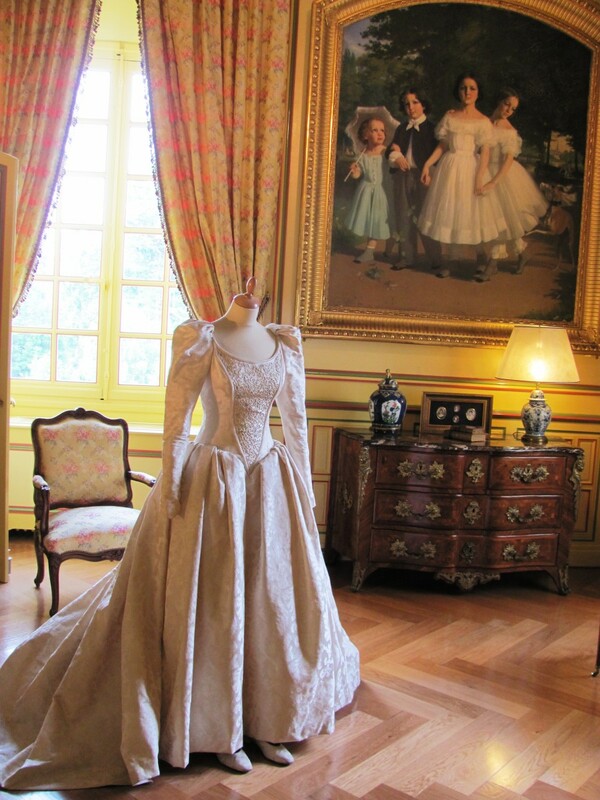 Wow, the Château Cheverny looks beautiful and has a very interesting history. I love your photos of the garden. I have to put this on my list of places I dream of visiting :) Thanks for sharing this. Voted up!! Mhatter99 - Thanks for reading and commenting. It is a beautiful place to visit. Eye candy indeed...thanks for sharing this lovely adventure you had. Even though I know of some of the bizarre, is there a better word, things that happened in the far distant past I still am amazed to reread...a choice of suicide?? O, my. Thank you for the informative tour.